Pro Hunting Safaris has the experience, infrastructure and commitment to make your safari to Africa, the experience of a lifetime. The camps and lodges in our concessions range from rustic to luxurious to meet your every need. All modern amenities are available as we strive to offer our clients an unforgettable hunting safari. 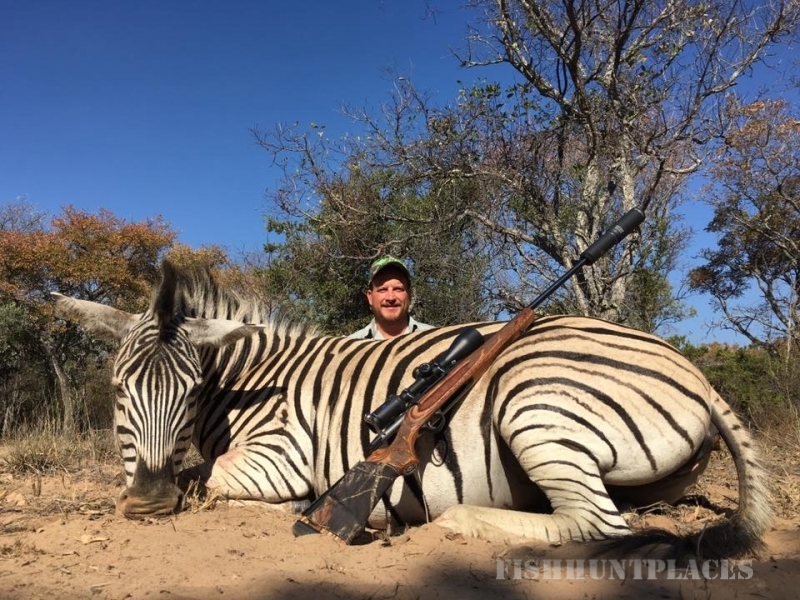 Each one of our highly skilled professional hunters are experienced in pursuing Dangerous Game, as well as the Plains Game of Southern Africa on rifle and bow. 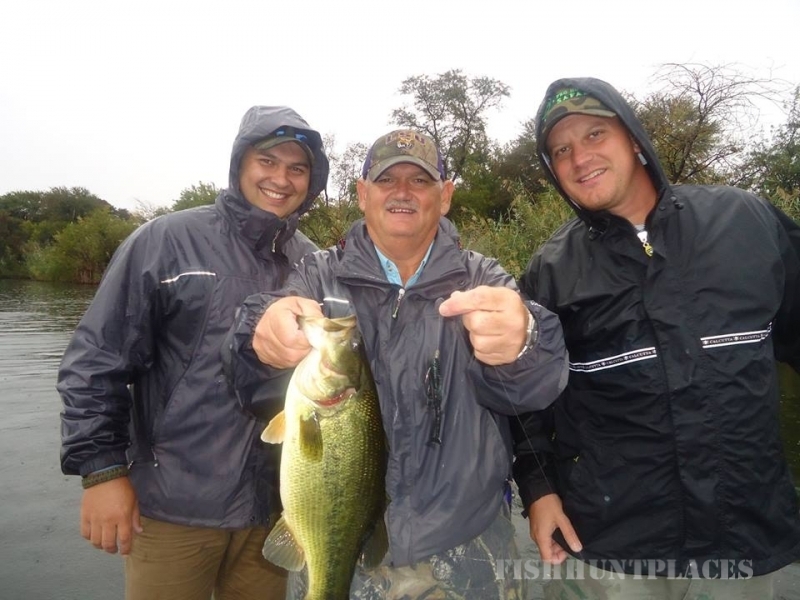 At Pro Hunting Safaris, everyone from office staff, camp staff to professional hunters are highly committed to making your Safari truly unforgettable. 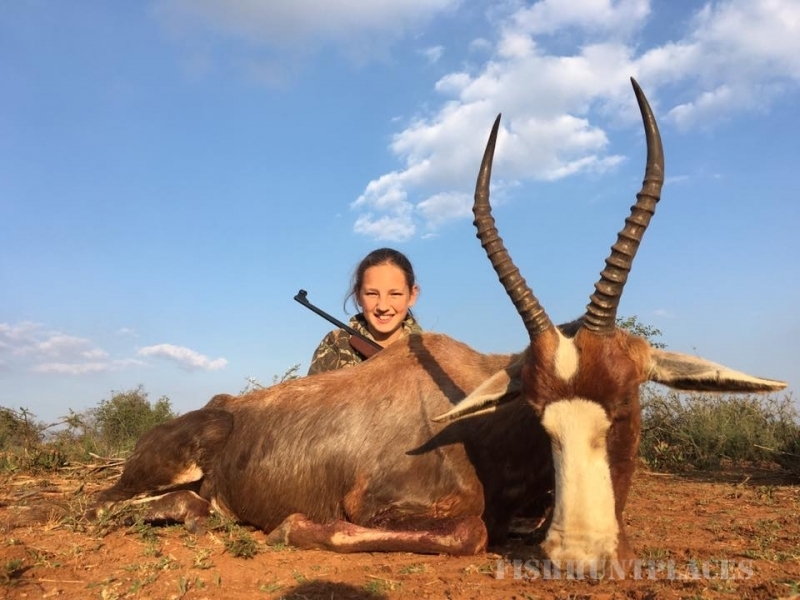 Our highly experienced professional hunters will guide you in Dangerous Game and Plains Game safaris that will make your trip truly unforgettable. 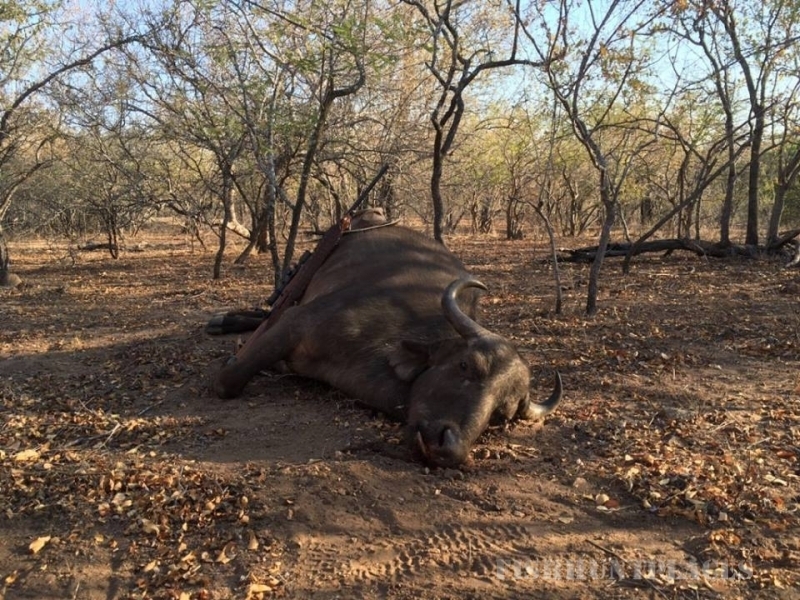 Pro Hunting Safaris has large concession areas all over South Africa, Zimbabwe and Mozambique. 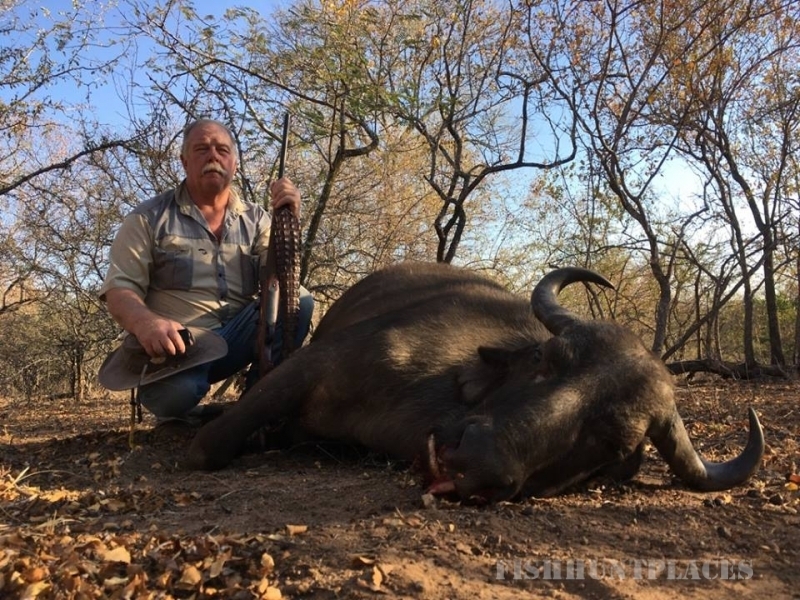 The whole team at Pro Hunting Safari is committed to providing our clients with a first rate hunting safaris in Africa.